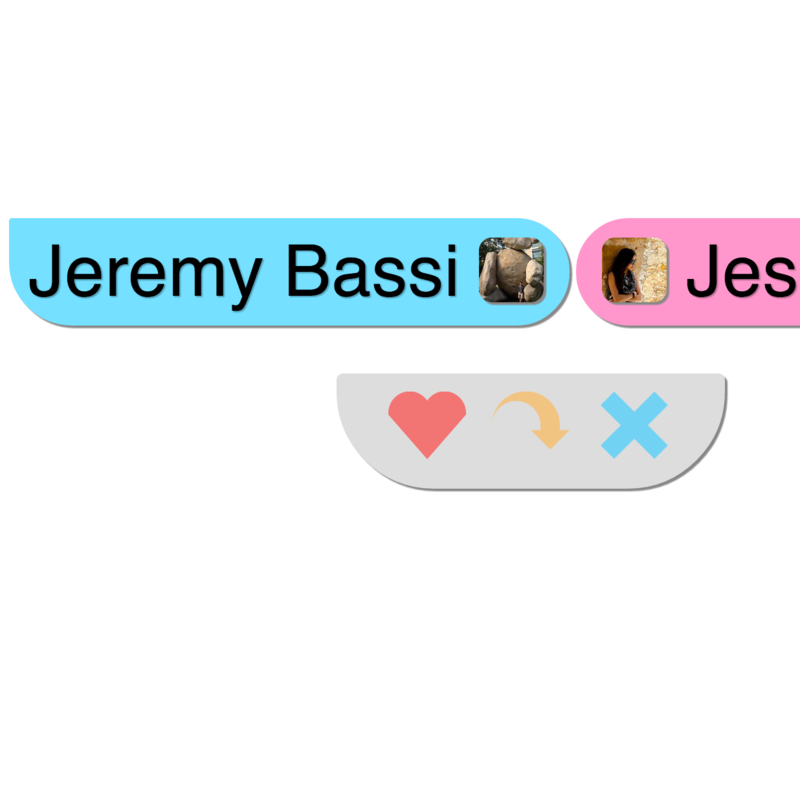 Hello, my name is Jeremy Bassi. I'm a fourth year Computer Science major at the University of California, San Diego. I appreciate elegant user interface design and think simplicity should define user experience. I take inspiration from Jony Ives’ design philosophy. I am particularly interested in cloud based computing and iOS design. My favorite programming language is C++ because of its power and efficiency. You can see my work on GitHub. Head over to my resume section to my work experience and skills. Check out my projects section to see some things I've been working on. Apart from that, I enjoy listening to Passion Pit, playing saxophone, and reading about value investing. Some books to check out are: The Intelligent Investor and The Neatest Little Guide to Stock Market Investing. I'm always interested in employment inquiries. 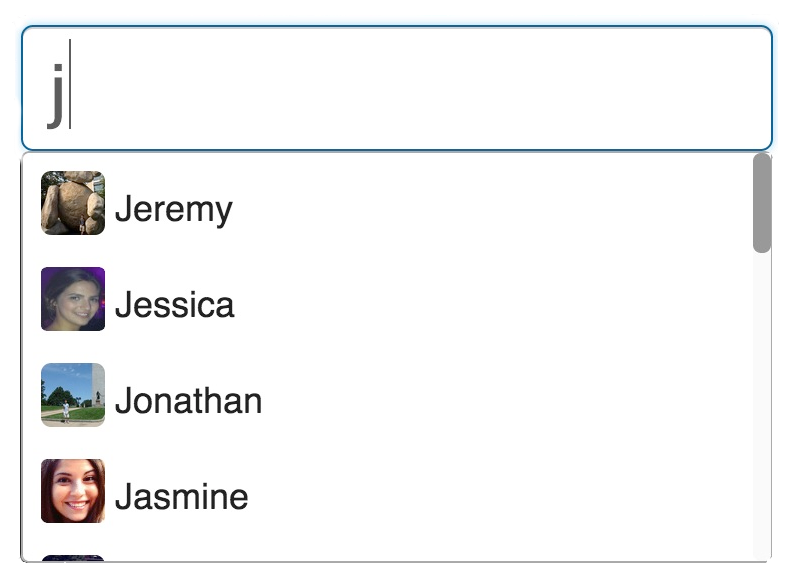 You can find my information under my contact section. Has 170+ Unique Visitors, 33 Active Users, and 2100+ votes within two weeks of launch. 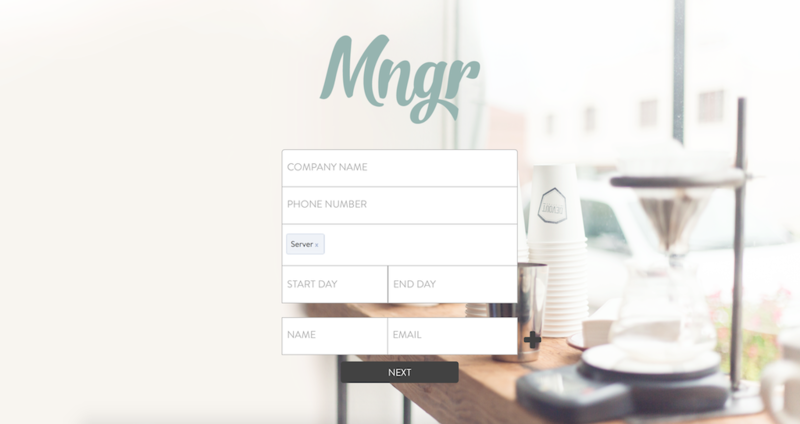 Built font-end using HTML, CSS, and jQuery. Check it out at: www.couplr.co. The source is also avaliable on Github. You’re looking at it right now! This website was created with the idea that simplicity should define user experience. I opted to create an uncluttered ‘newspaper-like’ feel with intuitive page navigation. I used HTML, CSS, and jQuery to power the site. Check out the source on my Github. 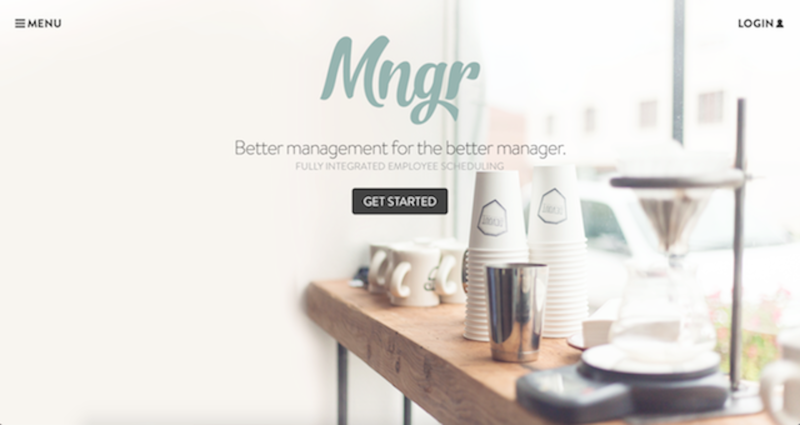 Mngr is a web app for resturant managers to organize employee schedules and for employees to check their schedules. I helped lead the 10 person team responsible for Mngr. 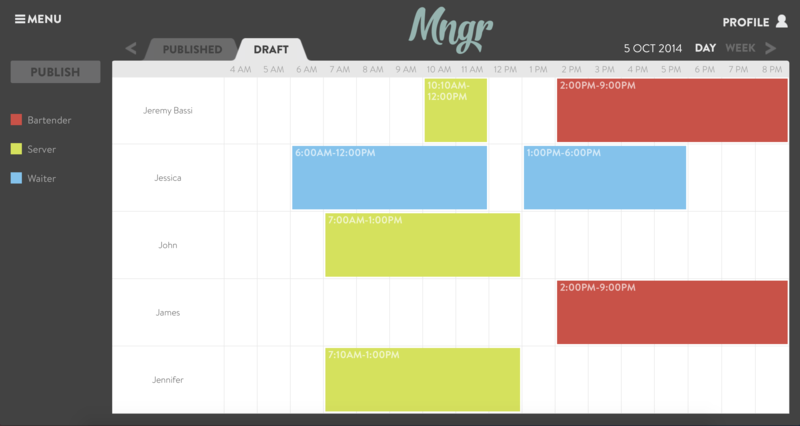 Mngr was created for CSE 110, a UCSD software engineering project course. 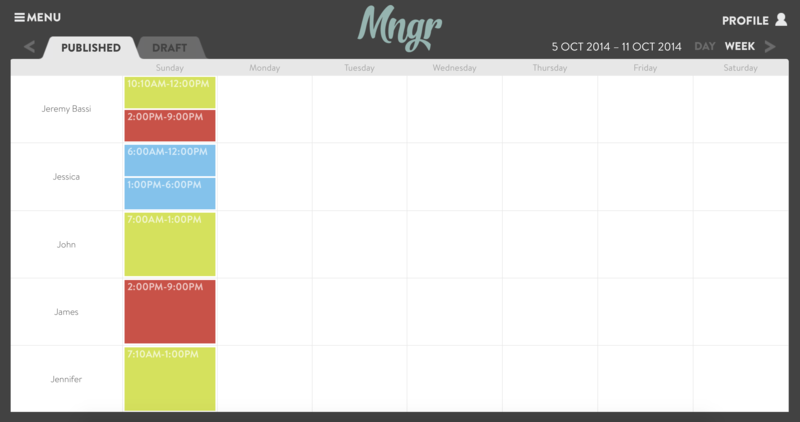 Mngr can be viewed here. Or, see some images by scrolling down.